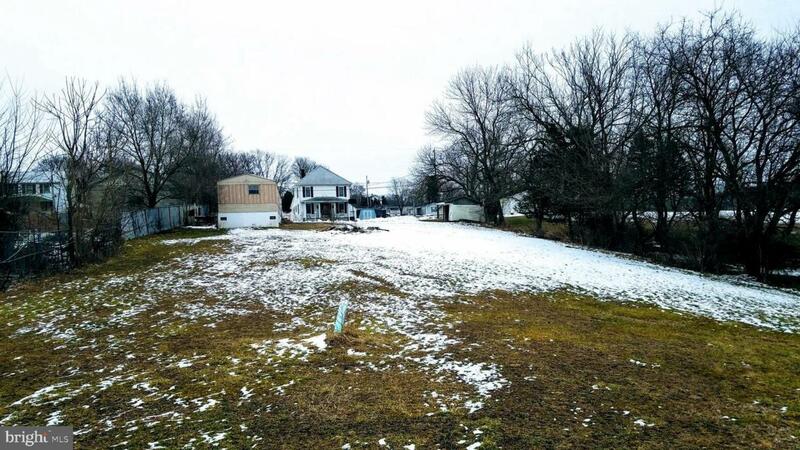 Over 1/2 Acre Unrestricted lot in Small Neighborhood outside city limits, currently has a single wide trailer that needs rehab. Cash or lot financing only-As-Is. On Septic with sewer hookup available. Nice level lot.